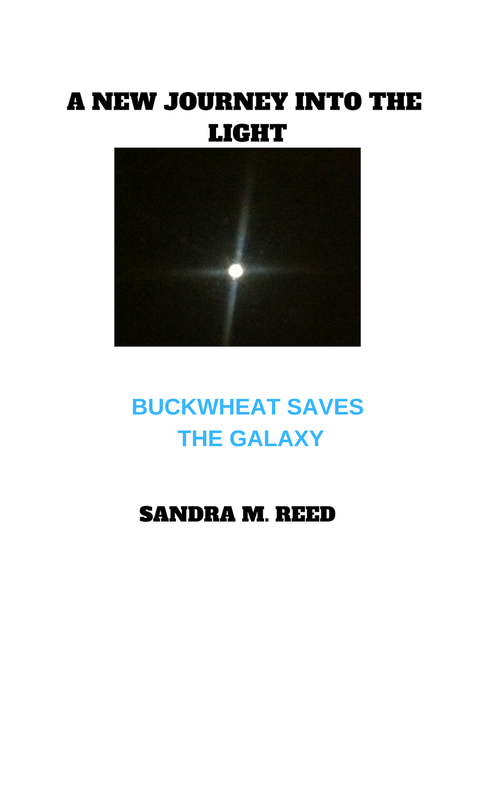 In my second novel, Buckwheat takes a new journey into the light. Stay tune for the release and join him on this journey. As I get closer to publishing my next novel, I have mix feelings about the front cover and title. Which cover or title would you choose? Even though I have experienced a few snags in completing my novel, I am getting closer to making it happen. It is hard work, but the journey is worth it. 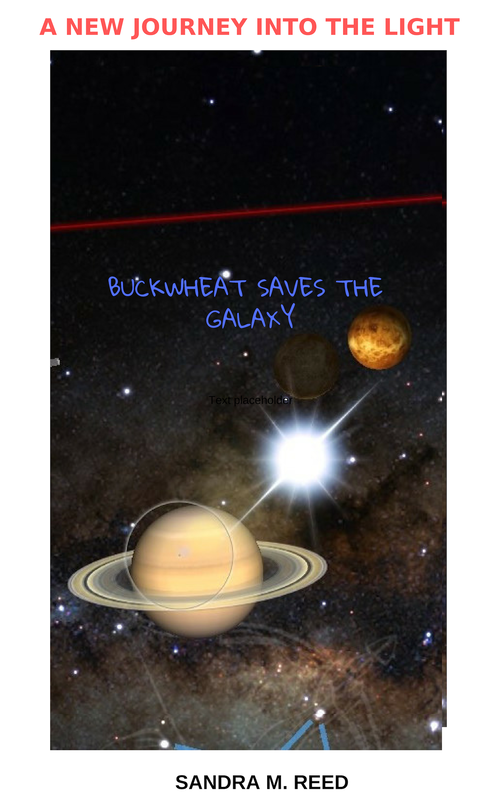 Get ready for a great adventure with Buckwheat saving the galaxy! I am getting closer in completing my second fiction novel. This next journey with Buckwheat took me to many places: Madagascar, New Zealand, and throughout the Galaxy. While researching I became fascinated with the planets and constantly studied them from my window. I just recently read that astronomers find fastest-growing black hole known in space, which is also referenced in my novel. This was an amazing and inspiring journey into the light. On October 17, 2017, I saw a strange pattern in the solar system: Mars was under the Moon; Venus was visible; and Mercury on top of Jupiter. I have finally completed the first draft. Now, taking the next step, which is the editing process. Writing this novel has taken me on a wild and adventurous journey, but I loved it! 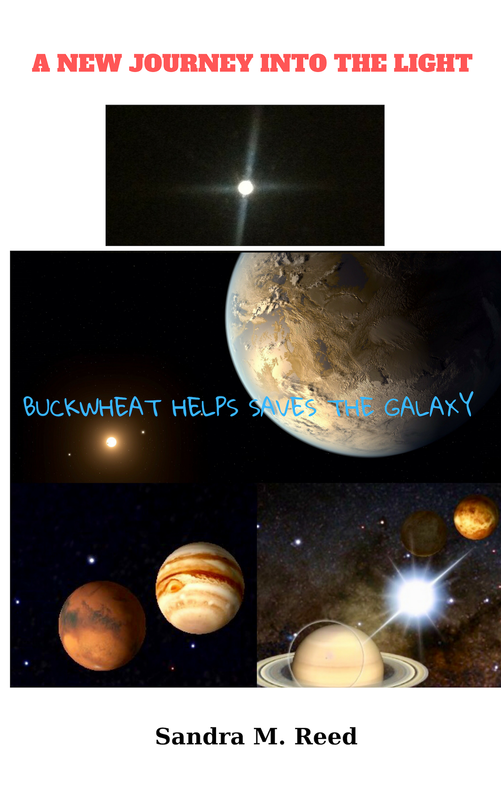 Writing my second fiction novel Buckwheat's Journey to the Galaxy, I am fascinated with the solar system. Wow, what a journey! Viewing the Solar Eclipse was inspirational and invigorating, especially in writing my second novel "Buckwheat's Journey to the Galaxy."